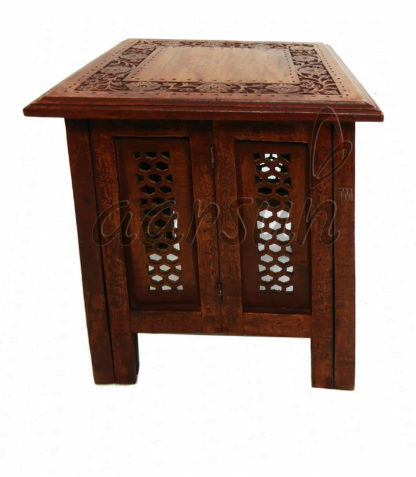 Aarsun Woods present a handmade Wooden Side Table for homes .The Table is made from Sheesham Wood with traditional carving and fine finishing.The Wooden Handcrafted Table is unique and classic. This tables are crafted with great attention to detail, these masterpieces are created using traditional tools and techniques that have been passed down from generation to generation. Great for personal use or as a gift. Rosewood is most famous for high oil content making it smooth and thus giving this quality to our Wooden Side Table as well. Sheesham Corner Table has medium texture to coarse with a natural luster. Rosewood Wooden End Table is famous for making furniture because it does not worm / bend and split. It is the highly permanent and is somehow free from dry-wood termite. Sheesham Wooden Utility Table has a very indistinct color and gives very well finish after hand waxing. 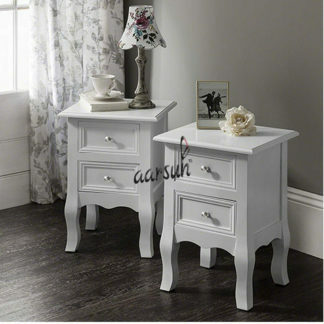 Some of our Rosewood Wooden Bedside Table have wrought iron work which only is possible with Sheesham Wood as it goes with wrought iron very well. Rosewood Wooden Corner Table is also used in maritime and aircraft grade plywood. 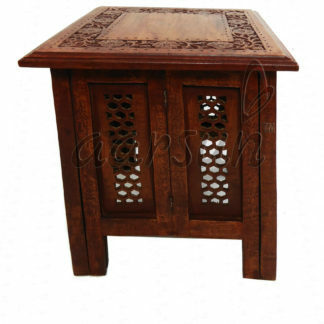 The product is made up of Rosewood Side Table gives natural look and delicious touch to your home and office. If you want a different material design in Wooden Corner Table, have a look at Traditional Wooden Side Table ,also in case you require fine carving in natural Finish, go for Handmade Wooden Utility Table.